In Malaysia, many dog owners were given the wrong information to start training their puppies late. Many of them delay it until their puppies is 9 months of one year of age and start to realize that training them is difficult. Puppy Training at 3 months of age is important and many puppies’ owner missed this golden period of training due to poor advice given by pet shop people. Training the puppies early mean that dog owner will promote good behaviour from early age and do away with the bad behaviour. Dog that are trained at later age mean that they have learnt quite a bit of bad habit and more time are needed to correct these bad habits. 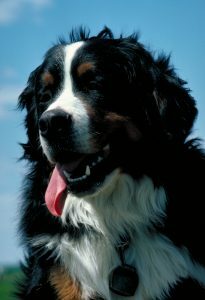 Young puppies, due to their small size are much more manageable when compared to adult dog. 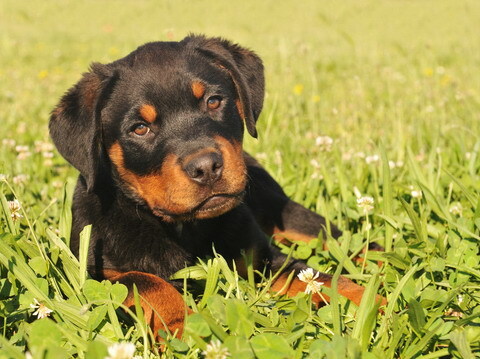 A good example is puppies of working dogs such as Rottweiler and German Shepherd which can be very powerful when they are 10 months of age or older. When the puppies are younger, you will find that even young children are able to handle them. A untrained full size Rottweiler or German Shepherd can be even very difficult for adult male to handle. Training the puppy early mean that you get to develop the drive of the puppy from early age and this lay a good foundation for more training at later stage. For dog owners who join group training also get to socialize their puppies with other dogs in their class and this help greatly in their temperament. The class that are designed for young puppies are our Puppycom Smart Dog Training Course which we are offering in our Ampang, Puncak Jalil and Taman Desa. Call us at 019-3256289 or 018-2374289 or 603.89449965 or email us at info@puppycom.my for more information.